This retreat is open to all former Camp Bold Eagle and Eagle Outpost staff and campers who are at least 18 years old and their immediate family (significant other and children). Please arrive Friday between 3pm and 7pm & depart Sunday by 4pm. The cost of the weekend is $50 per adult/$25 per child. ALCOHOL AND SUBSTANCE USE POLICY: The use or possession of alcoholic beverages or any illegal substance on the camp premises is strictly prohibited. Prescription drugs must be kept in your personal possession. What years were you at camp? What positions have you held at CBE or Outpost? I will provide my own transportation to and from Pioneer Trails. I need help arranging transportation. I need a ride from an airport/ferry. Yes No No, but I need to pay later. 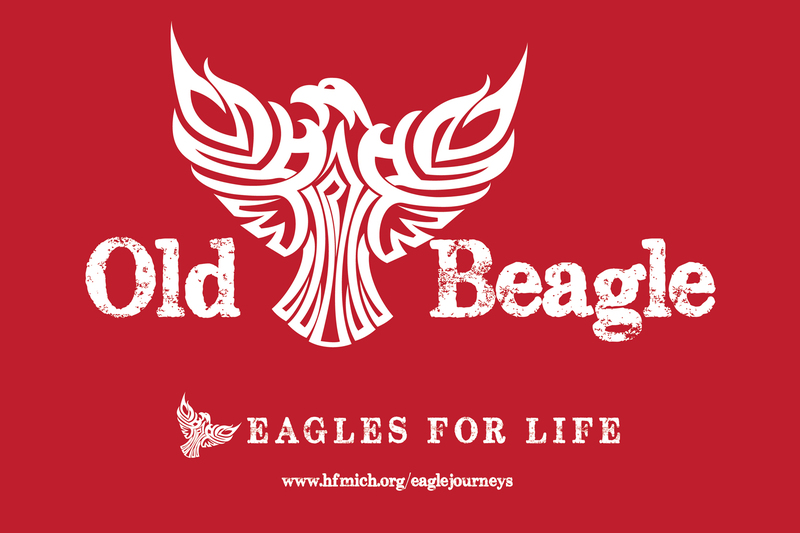 Please call HFM (734-544-0015) by September 6 to complete payment or bring payment with you to Old Beagle. Please click "Submit" before leaving this page.